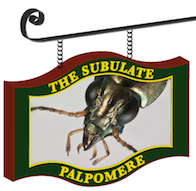 At last, a beetle of the week! However, it’s been so long since the last one that I should probably rename the feature to be “beetle of the season”, or “beetle of whenever”. Here’s a beautiful Sphaeroderus from North Carolina. These beetles are snail eaters. 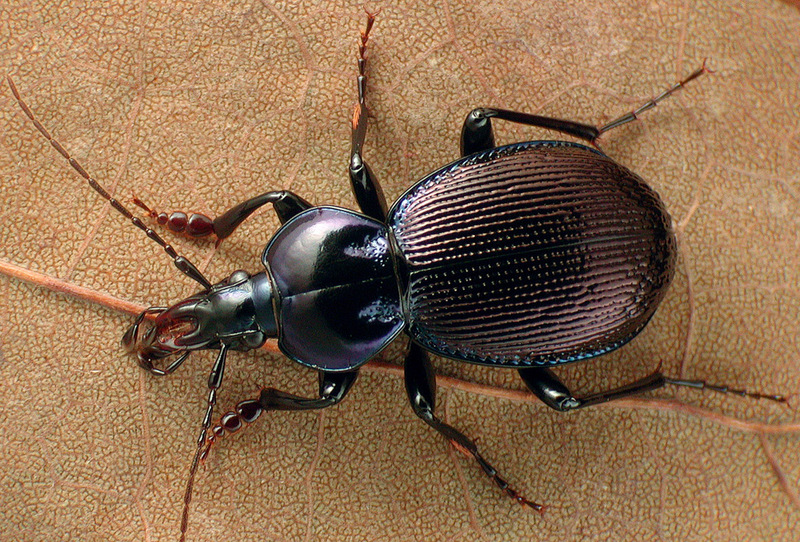 This entry was posted in Beetle of the Week and tagged Carabidae, Sphaeroderus. Bookmark the permalink. Very nice… Probably my favorite tribe of insects.